Sarri wants Hazard to be happy and calls him "the best in Europe"
Chelsea's manager Maurizio Sarri told the media that he sees Eden Hazard "happy" regardless of what decision he makes over his future and that the winger is "the best player" in Europe. 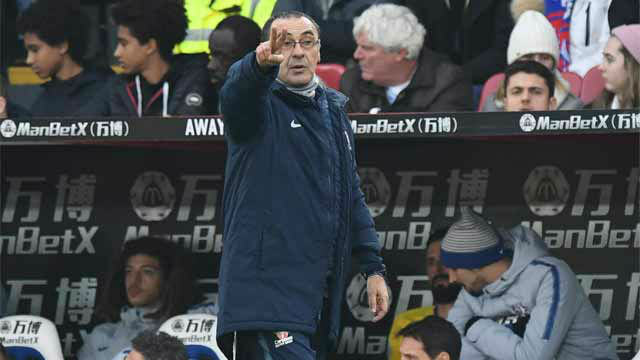 Sarri quiere que Hazard sea feliz y le nombra "el mejor de Europa"
Hazard's future is a hot topic again after announcing he'd already made a decision about his future. Real Madrid are favourites to sign Hazard should he decide to leave Chelsea at the end of this season.